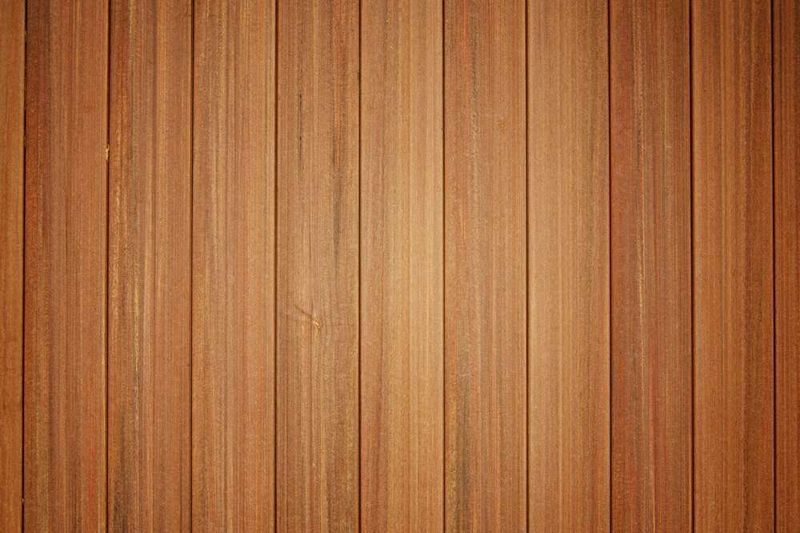 You don't have to shell out a lot of money to remove paneling, simply update it with a fresh coat of paint. 'One home I did could have been used as a set of Stranger Things. A splash of white paint livened it up and made it seem twice as big,' says interior designer Beatrice Novobaczky of Beatrice Interiors. A headboard gives your bed the visual focal point it deserves, and it makes it more comfortable for reading or watching TV. You have a couple of options here for under $200: Assemble one from a retailer like IKEA or get a little more creative. 'An old quilt, linens, or any large piece of fabric can be used for a headboard or wall hanging,' says Novobaczky. Sew on plastic rings or, for a no-sew option, use curtain clip rings. Attach the rings to the top of fabric every 8 to 12 inches, depending on the weight of the fabric. Then hang them from a decorative curtain rod on the wall behind the bed. 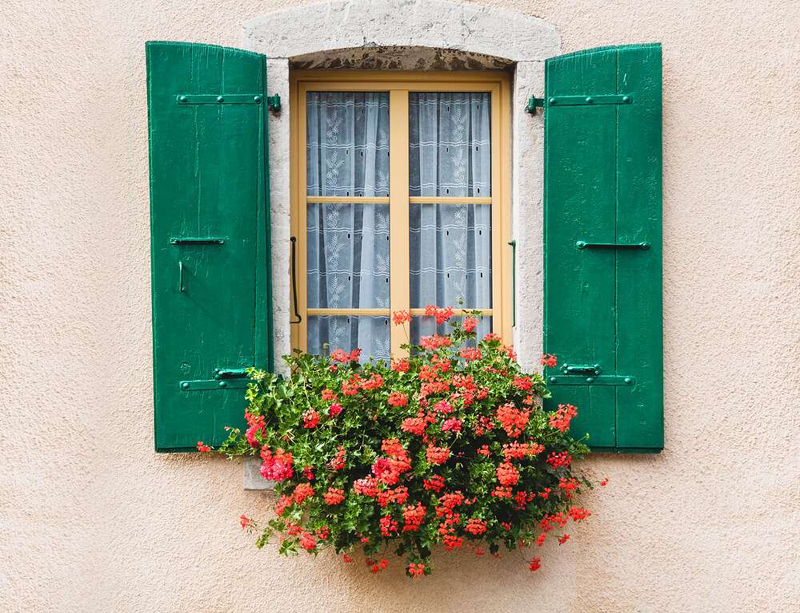 'Whether you would like to create a little privacy or just a nicer view from within your space, a window box can really change the point of view and bring the outdoors in,' says Novobaczky. Fill them with spring and summer blooming bulbs, evergreens, lavender, fresh herbs, or hardy beach grasses. How many times have you walked past that blank wall in your house and wished you could do something with it? Novobacsky has the perfect solution: Sand and spray paint your own old wood frames or purchase some from a thrift shop; a few ornate ones will add to the visual impact. 'Think gold, black, white, or even magenta. You don't even need to get into all the nooks and crannies, just let some of the original colors peek through,' says Novobaczky. 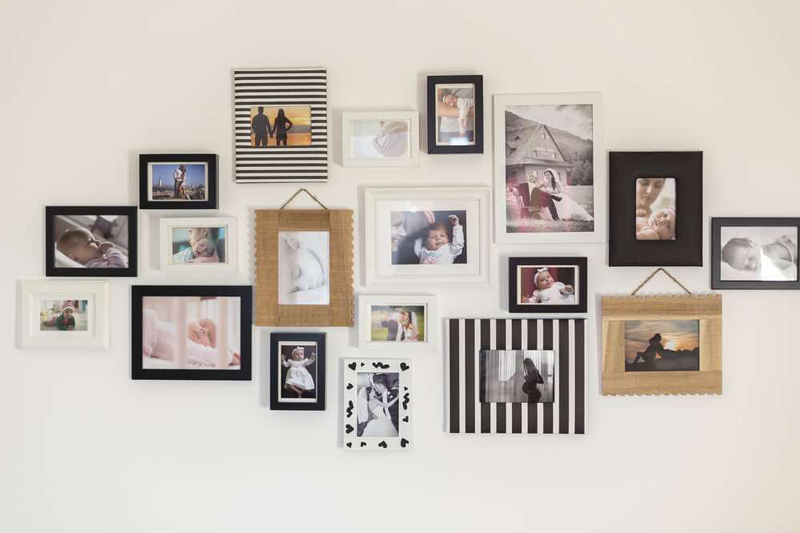 Fill the frames with your favorite family photos, old and new. Every square inch counts when it comes to storage, and a staircase may just be one secret space worth uncovering. 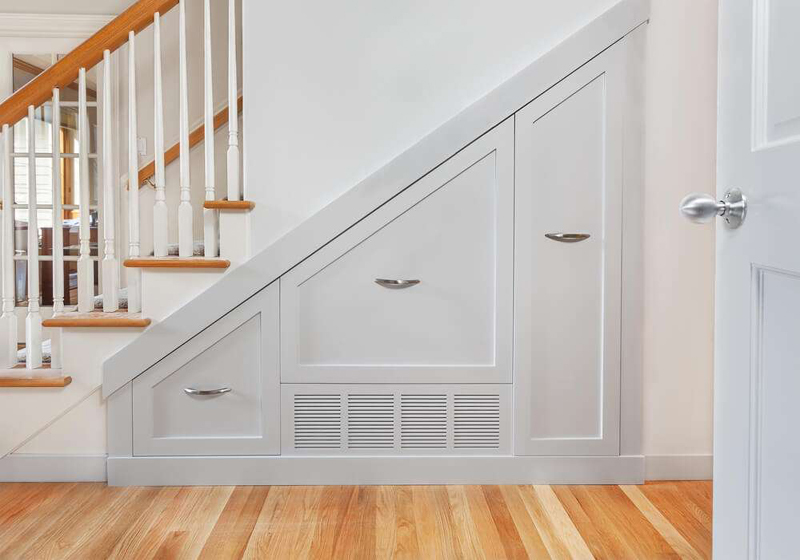 'Installing open shelves underneath a staircase is an easy way to organize your belongings,' says Justin Krzyston, contractor/designer at Stonehurst Construction. 'The nice thing about open shelving is that you only need a couple of materials to create a perfectly functional storage area. 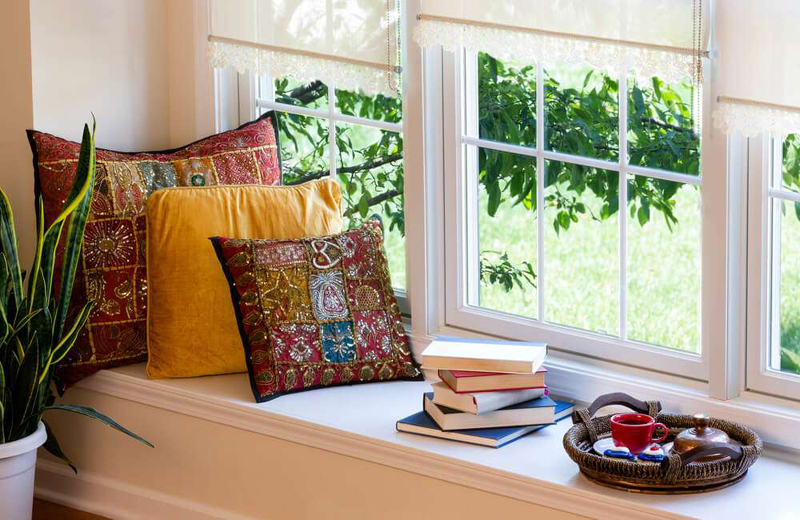 What's more inviting than reading a book in a cozy window seat? 'A DIY, 3-foot-long window seat could cost as little as $150 to build and install in your home,' says Krzyston. If you're not handy with tools, no worries. 'In some cases, it might be easier to purchase a movable bench to fit under your window,' says Krzyston. This home improvement idea not only quenches your desire for a cozy nook but also doubles as storage whether it's inside the seat or in attractive baskets under the bench. Save money by refinishing your existing cabinets and changing the hardware rather than replacing the cabinets entirely,' says Krzyston. Another option is to paint them. 'Adding a pop of color with paint is a cheap and easy way to freshen up your kitchen with some contrast,' suggest Krzyston. Think about all the time you spent looking for a pot lid that was in the back corner of a large cupboard? Give yourself the gift of time by installing pullout organizers in your kitchen cupboards to help you fully utilize the space. 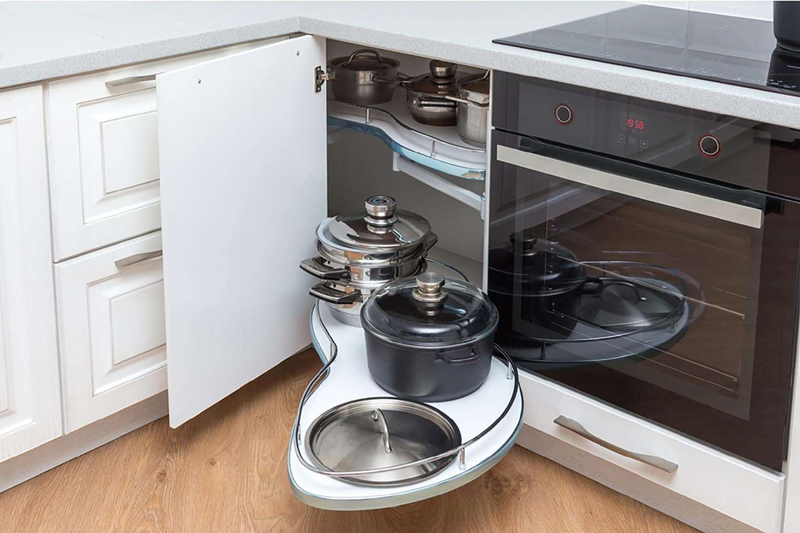 With pullouts, it's easier to access pot, pans, pantry items, and spices, says Krzyston. Open shelving is a hot trend right now, but its functionality is a home improvement that is timeless. 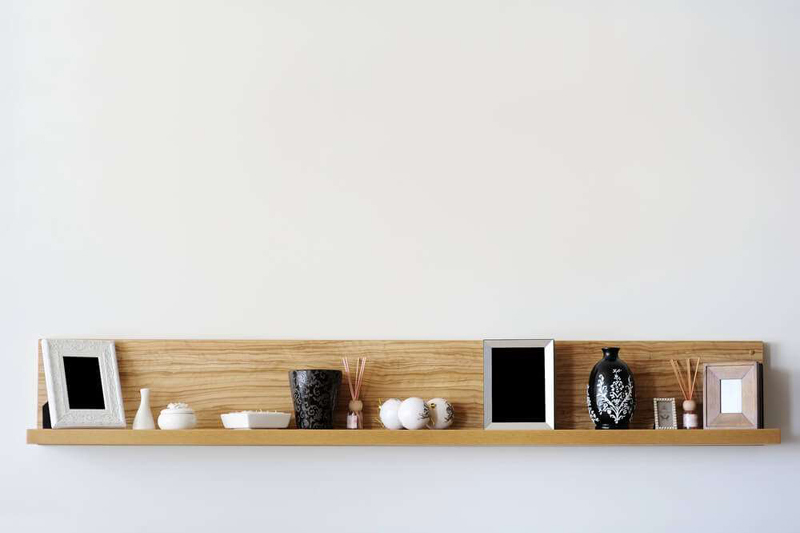 'An easy way to display your mementos and picture frames is to add functional yet aesthetically pleasing floating shelves to your wall,' suggests Krzyston. In the kitchen floating shelves, create an open and airy feeling while displaying treasured collections or everyday items. 'These can either be bought pre-assembled, or you can purchase the wood needed to put them together yourself. It's an easy project that can put together and installed within a weekend,' says Krzyston. Sometimes a shower curtain infringes on your personal space. Wouldn't it be nice to gain an extra 10 inches to move about more without brushing up against the shower curtain? 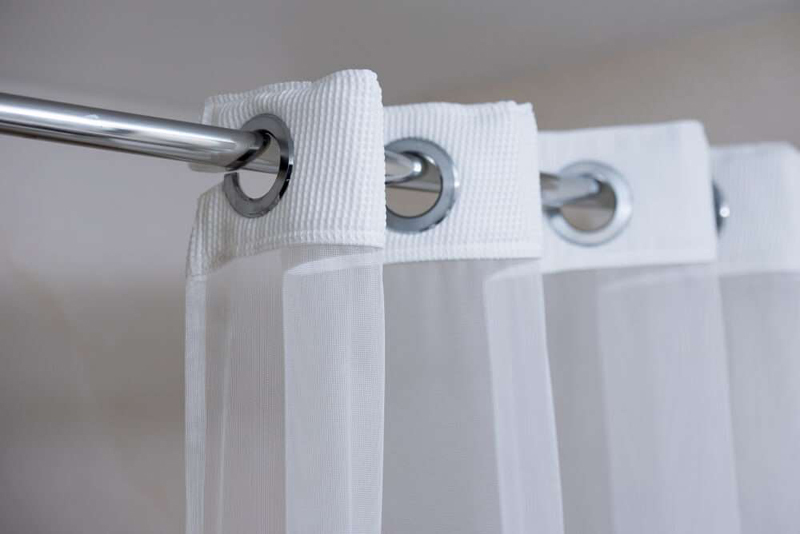 Lori Matzke, home stager, and owner of homestagingexpert.com has a solution: Switch out the straight shower curtain rod for a sleek, modern curved one. 'Add a new shower curtain, fluffy chenille bath rug, soft white towels, and a handy basket filled with soap and lotions, and you've just created a brand-new spa where your bathroom used to be. 'Plants are an easy home improvement that adds color, freshness, and beauty to your home,' says Marina V. Umali, CID, LEED AP ID+C, Licensed Interior Designer & Feng Shui Consultant owner of Marina V Design Studio. Plants are an inviting addition to those sad areas of your home that are unfulfilled. 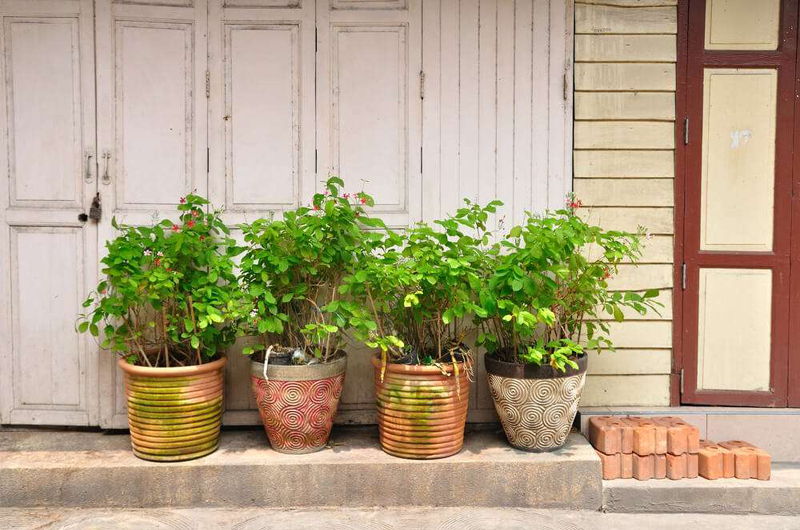 Outdoor plants soften the harsh lines of a patio or deck and tall potted plants create privacy. 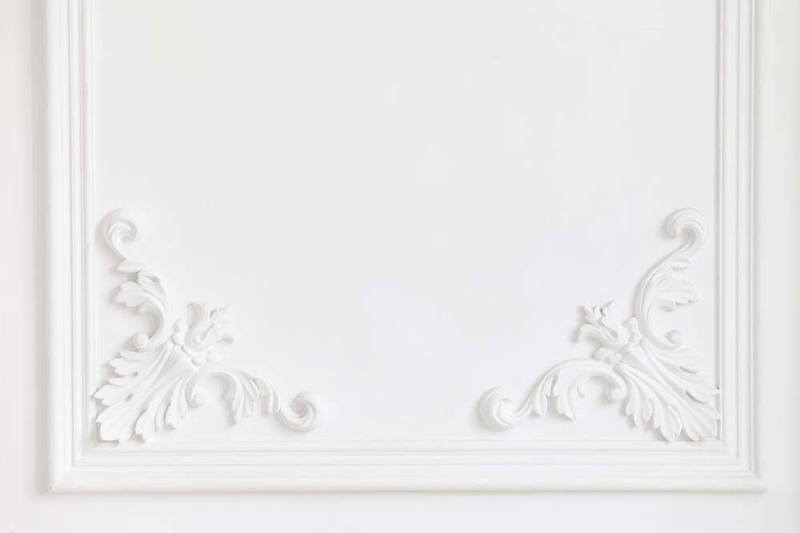 'Adding architectural trim creates a finished look and adds a sense of elegance, and it can completely change a room without the expense of a renovation,' says Sherry Hope-Kennedy, interior designer and founder of Studio SHK. Precut molding and millwork for window and door casings or ceiling or floor molding is available at any home improvement store. Habitat for Humanity ReStore may also have just what you want. You love to have guests but grandma and grandpa aren't too keen on sleeping on an air mattress in the living room. Too bad you couldn't just pull a bed out of thin air. Wait... maybe you can. 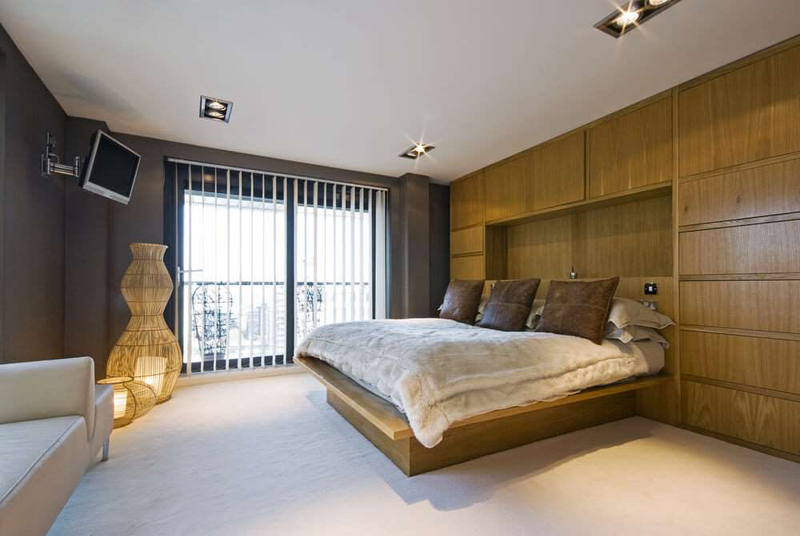 'Building a Murphy bed is one of the easiest ways to get more out of your home. Lots of homeowners want to have a guest bedroom that serves a second purpose,' says Kyle Marquardt, owner of Lori Wall Beds. These DIY Murphy bed kits offer you the ability to entertain overnight guests by providing a real bed in your home office or man cave. 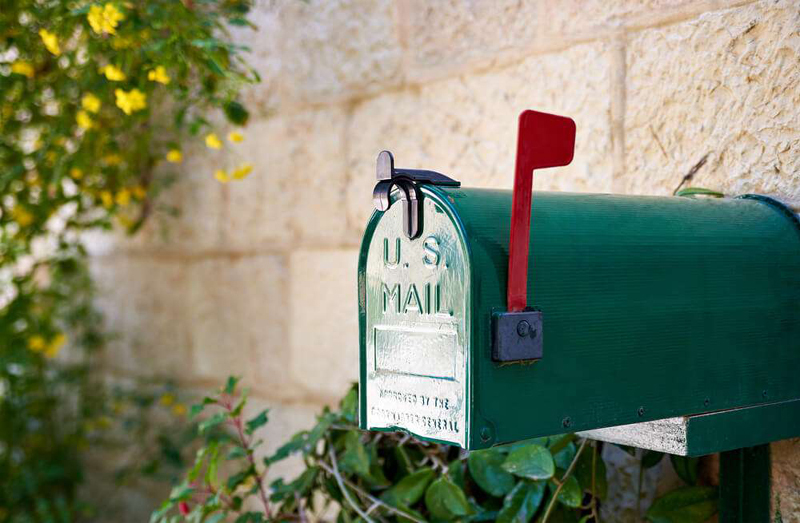 Who would think a utilitarian object like a mailbox could be so influential in curb appeal, but according to interior designer Dawn D Totty of Dawn D Totty Designs, it is. The size, shape, and condition create a lasting impression on what visitors may expect of the interior of the home to be like. If it's seen better days, a fresh coat of paint is warranted. Next up, lose the worn out, tiny doormat. 'It's usually too undersized to make a statement or to be truly functional,' says Totty. 'Your home's first impression starts right at the mouth of the house—your entry/foyer!' says Totty. 'Creating a beautiful foyer will set the tone for your entire home.' 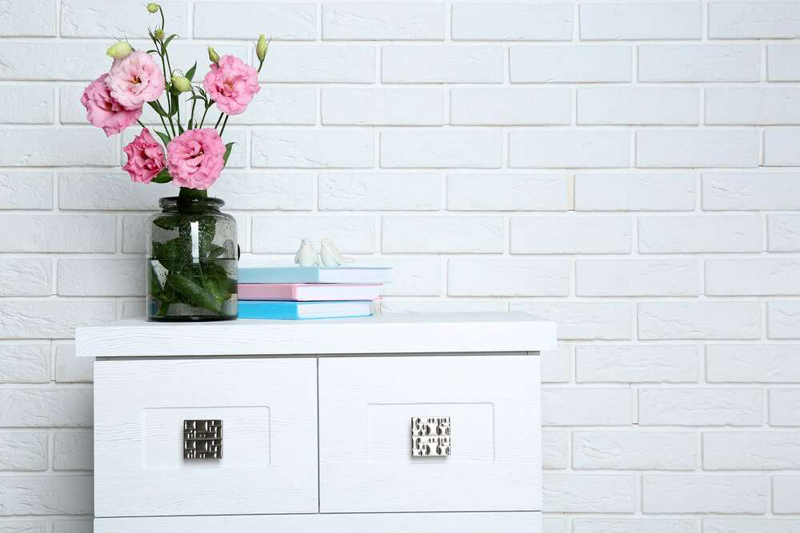 A pretty piece of wall art and an entry table with a vase of flowers or a few treasured mementos offers a warm and inviting welcome. 'Keep your foyer clean, simple, and functional by implementing just a few key items, such as a couple wall-mounted hooks or a small decorative bowl for easy access to keys, a large basket for daily shoes, and a new area rug suited to complement the overall décor of the home,' says Totty. A spare room or unused space in the basement will be more enticing for kids to hang out if it's welcoming and cozy. 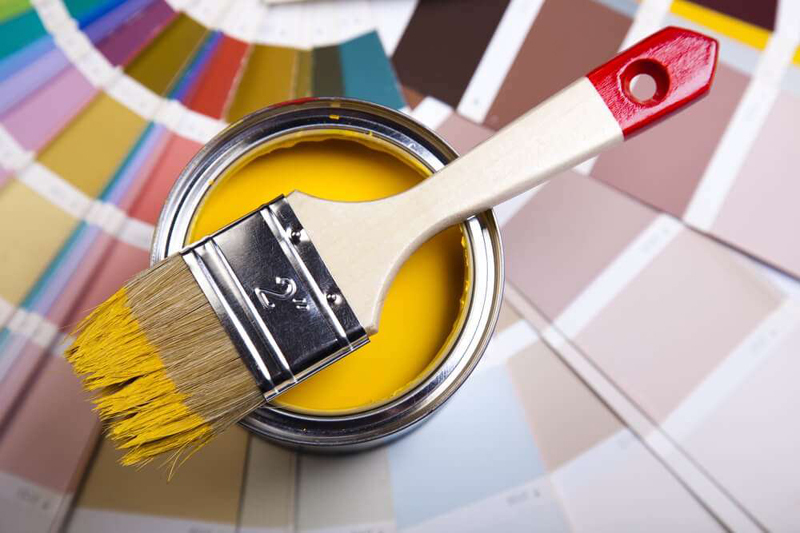 Dayna Hairston, owner and interior designer at Dayziner LLC, says you can accomplish that with some simple home improvements. 'Change up your look with carpet tiles. They are easy to clean and a fun way to add pops of color,' says Hairston. 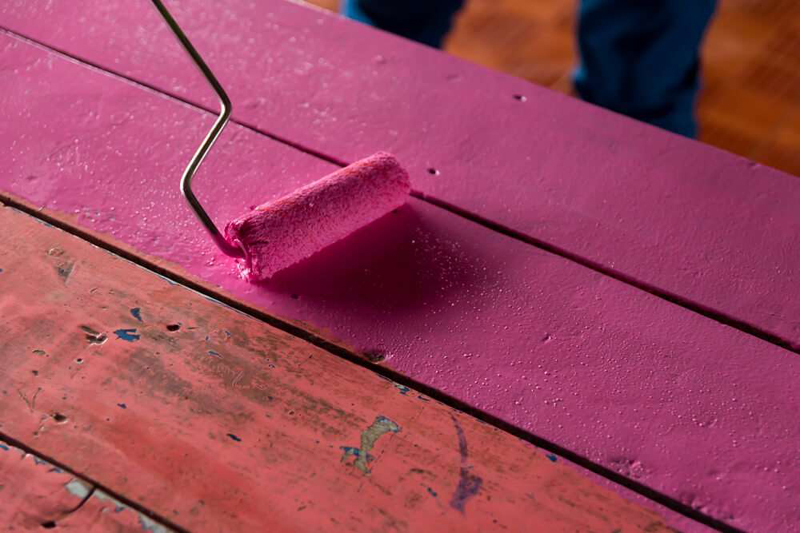 'Breathe new life into furniture by painting old pieces vibrant colors and paint your walls with a marker board finish.' Instead of kids coloring on painted walls, give them their own wall to create art with a chalkboard or dry erase DIY paint. 'Lighting can be as transformative in a room as fresh paint or new furniture, and it doesn't need to be as expensive,' shares Jeffrey R. Dross, corporate director, education and industry trends for Kichler. 'Start by replacing those dated mini-pendants in the kitchen. For under $200, you can rid your home of those old cobalt blue or red tiny pieces and select an on-trend larger piece with clear class and vintage lamps or an over scale pendant.' Not sure how to get started? 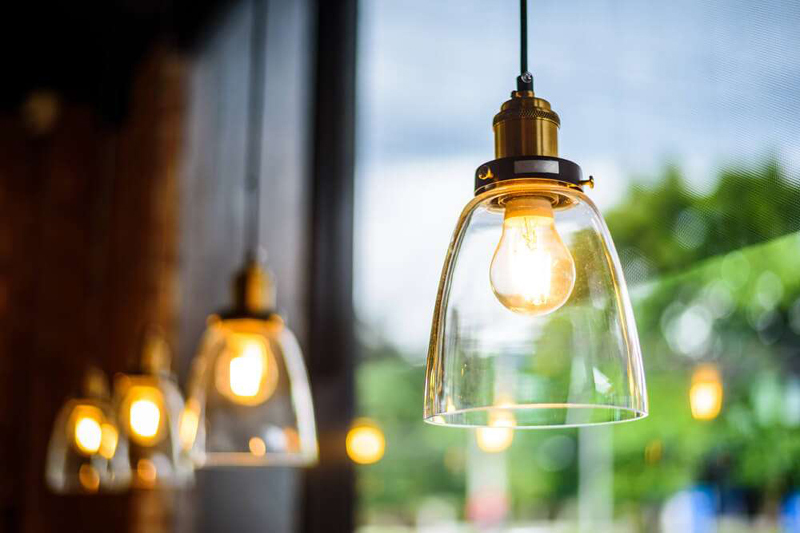 Dross suggests consulting a light pro at your local specialty lighting retailer, who should be able to find something that fits your space—and your budget.